Geology Namurian shales above the Main Limestone. Record Name West Stonesdale Beck. How Gill. 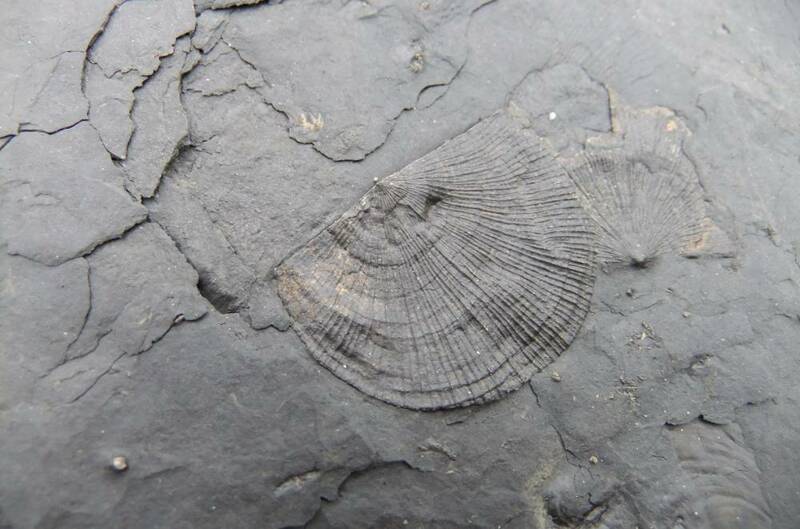 The fossil brachiopod Productus productus in shales. Record Description This exceptionall well preserved fossil was noticed on the surface of a slab of shale in the bed of the stream. 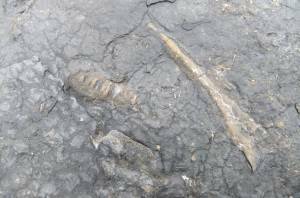 Other fossils were also present here, see photos. Additional Notes Reference: British Palaeozoic Fossils. 1966. Page144, Plate46, No 2. Trustees of the British Museum. London. 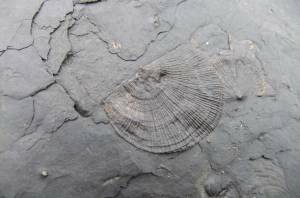 Image 1 Description The fossil brachiopod, Productus Productus in shale. 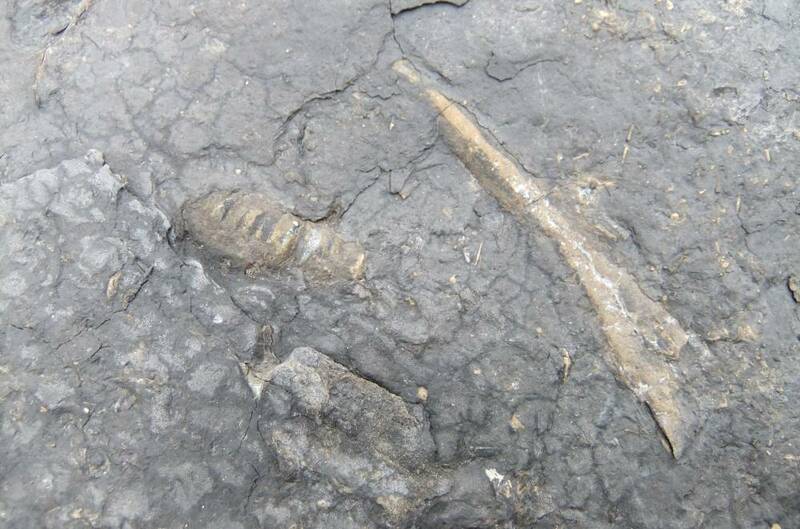 Image 2 Description Unidentified fossils in shale.